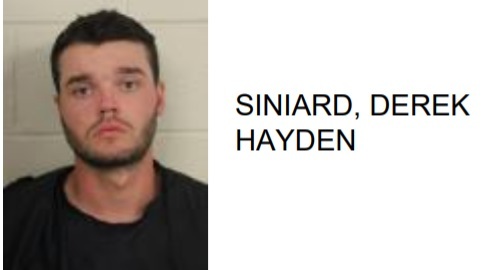 Derek Hayden Siniard, 20 of Aragon, was jailed this week after police said he was found DUI at the intersection of Turner McCall Blvd and Broad Street. 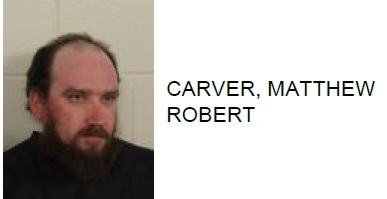 Reports went on to state that while being booked into the Floyd County Jail he was found with a schedule I controlled substance in his pants pocket. 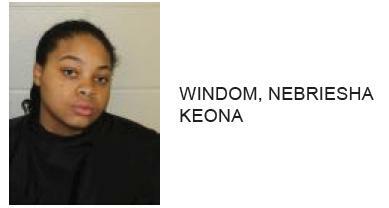 Siniard is charged with DUI, failure to maintain lane, possession of a schedule IV controlled substance, and crossing guard line with drugs.